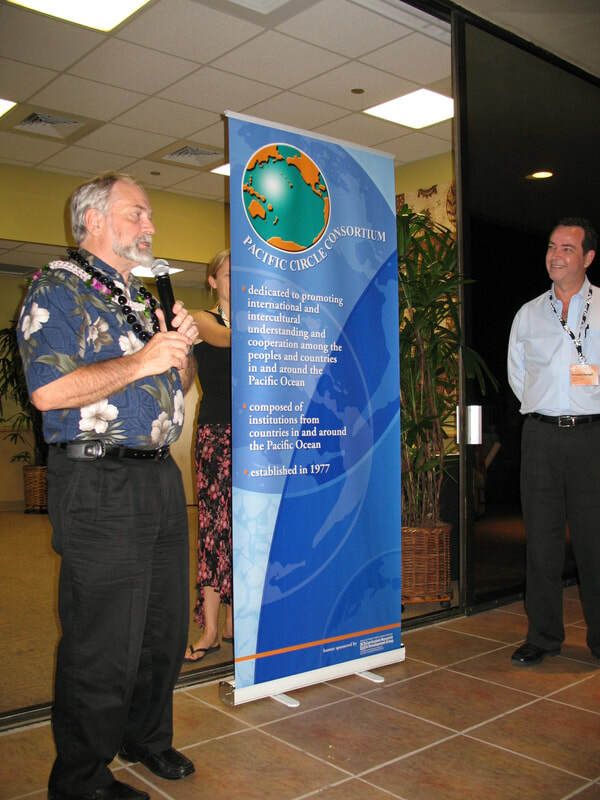 The Pacific Circle Consortium (PCC) was established in 1977 as an initiative in international co-operation between educational research and development institutions in the Pacific Region initially drawn from Organisation for Economic Co-operation and Development (OECD) countries. 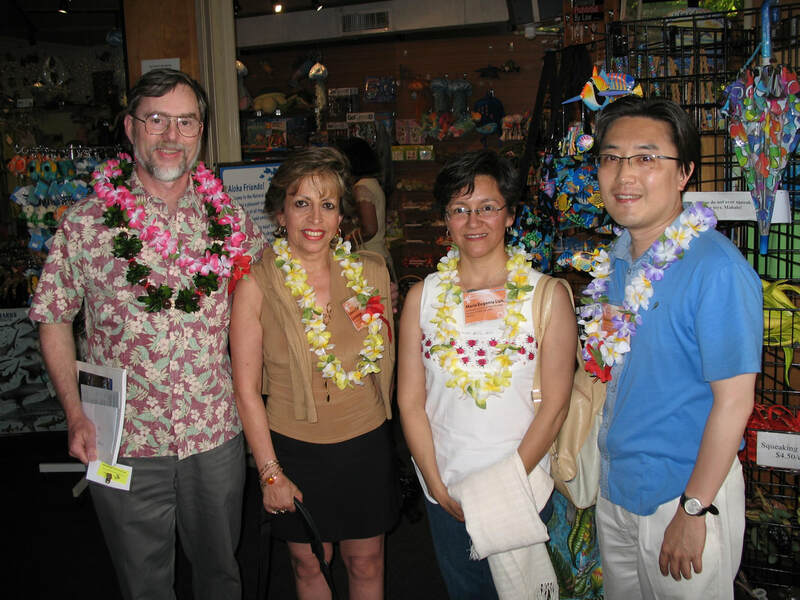 Australia, Canada, Japan, New Zealand and the U.S. (Mainland and Hawaii) were represented at the first meeting. Membership has since been extended to other countries from within this region and from Asia. The focus has also changed from one of collaboratively produced curriculum materials to broader issues of policy development and educational research. From hosting yearly workshops and meetings the organization has moved to a single yearly conference at which joint projects are discussed and reported upon and a range of papers and symposia are presented. The Consortium is now independent from the OECD. 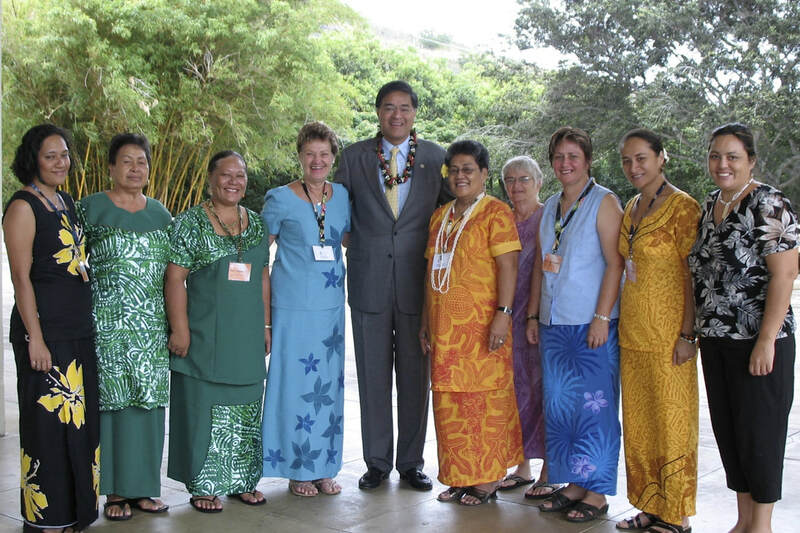 The purpose of the Pacific Circle Consortium is to promote international and intercultural understanding and cooperation among the peoples and countries in and around the Pacific Ocean. The Consortium fulfils this purpose through school-related international, cooperative, programs and activities in educational research, curriculum development and professional development. 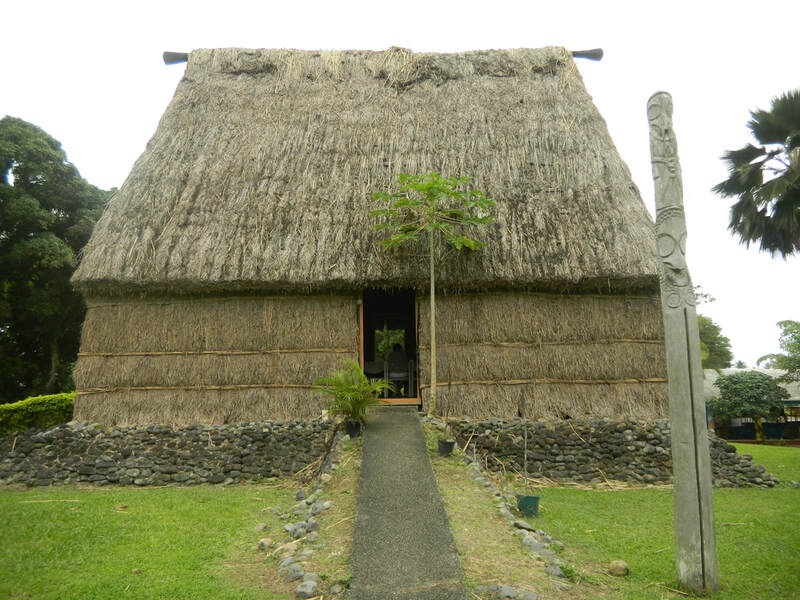 The Consortium shares ideas, resources, information, materials and personnel among Pacific countries and institutions. The Pacific Circle Consortium is committed to principles of equity. It seeks to reflect this commitment in its participation, programs and materials. PCC celebrates its diversity of membership and culture by having its annual conference in a different member country each year. Recently, conferences have been held in Australia (Sydney, 2014), in Fiji (Suva, 2015), in the CNMI (Saipan, 2016), and in Japan (Hiroshima, 2017). 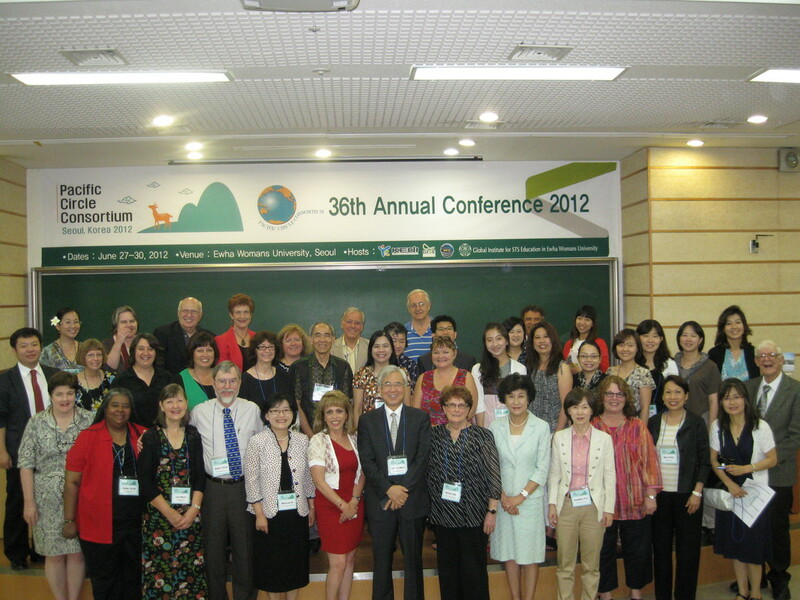 In 2018, the annual conference will be held in Minnesota, USA.